Buy Small Model High Capacity Wood Pellet Machine - Shandong Microwave Machinery Co.,Ltd. Brief introduction of Small Model High Capacity Wood Pellet Machine in shandong microwave machinery co.,ltd. 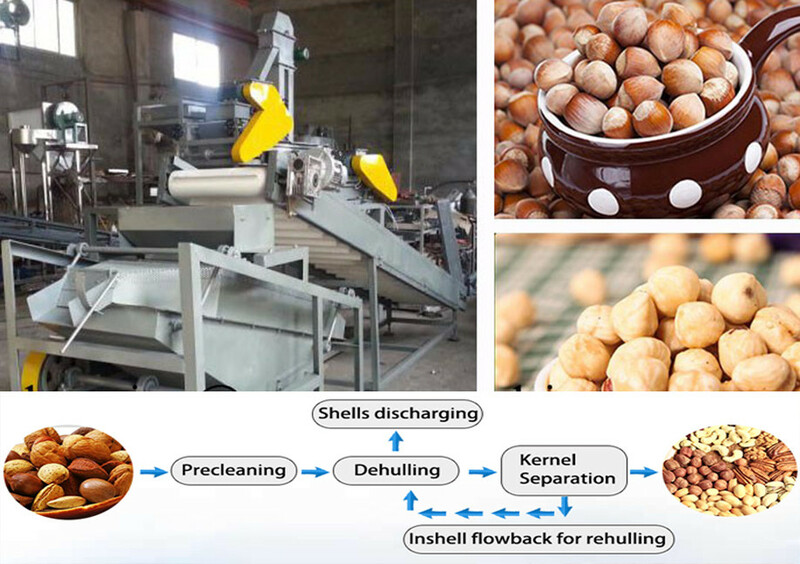 Flat-die pellet machine have two parts,one is drive part (include motor,,gear case), another part is pelletize part(bearing,mould, roller,knife). 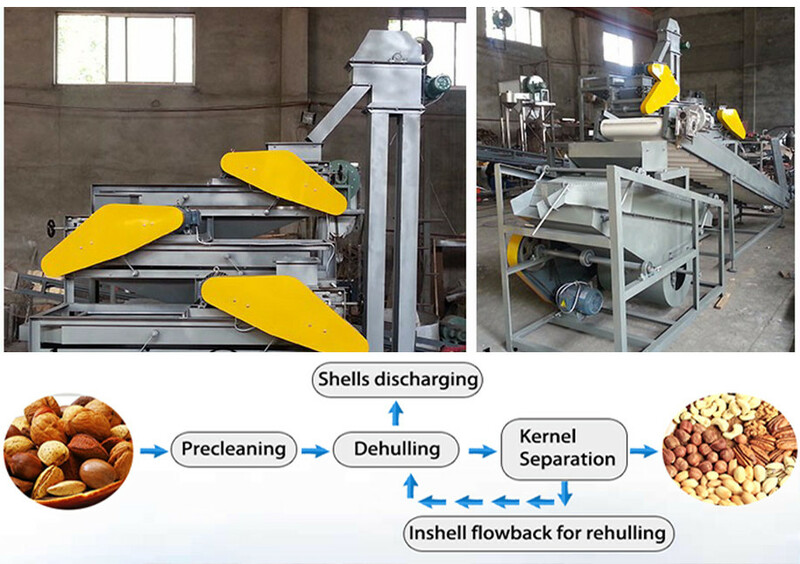 The working principle:Flat-die pellet machine is easy to operate, just put the raw material into the machine from feed port,the mould rotate friction,the roller rotate,by these two power, the raw material was pressed into mould,and be the cylindrical, these pellet will be sent out through the discharge port, in the discharge port, there is knifes, when the pellet go though, the knife will rotate and cut the pellet into small part, according to customer’s demand, the die clearance can be changed to achieved to get different size pellet. 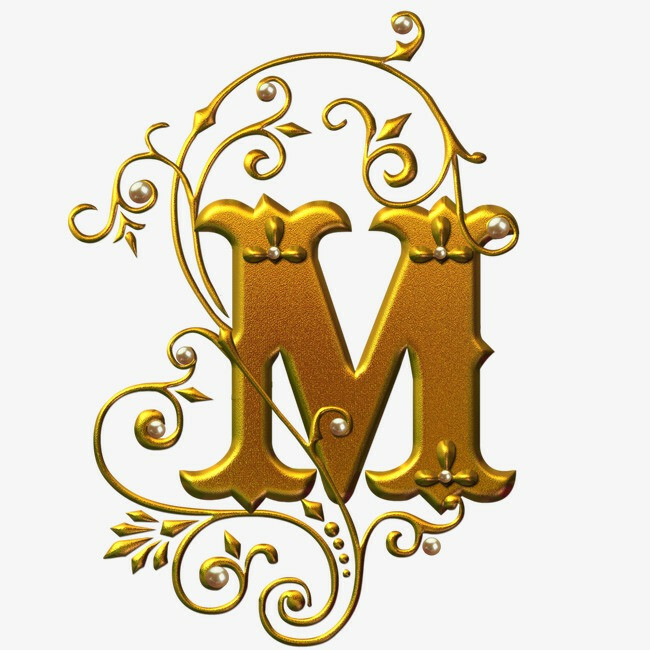 We have eLDibition hall in Zhengzhou city,welcome to visit us to examine the quality and negotiate our business!